The Dr. Curtis E. Tate College Scholarship Fund, Inc. The Dr. Curtis E. Tate College Scholarship Fund was established in 1998 to honor the life of Curt Tate. Dr. Tate died in his sleep in February 1998. He was a fierce competitor, a great martial artist, and one of the first members of USA Martial Arts. 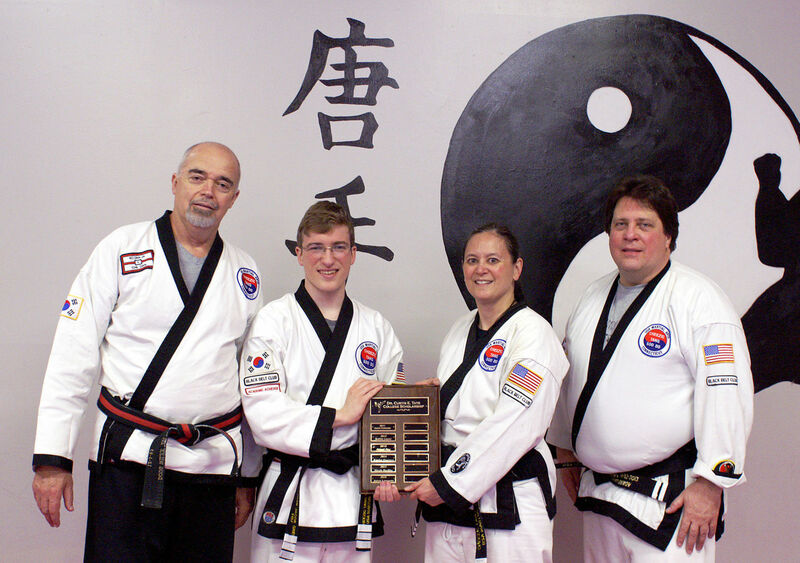 The scholarship is intended to provide financial aid to a qualifying student or child of a student of USA Martial Arts and is awarded annually in the amount of $1,500.00. Scholarships are awarded on the basis of achievement in relation to the student’s goals and character as determined from responses on the application, written recommendations, and the ability to meet the scholarship requirements. The award must be used to further the student’s college education and must be applied to school expenses in the year in which it is received. Awards are for one year but students/child of a student may reapply each year. The Tate Scholarship Committee is comprised of a small group of dedicated and hardworking people who raise funds and award the scholarship. The committee meets four times each year. The award is currently $1,500.00. 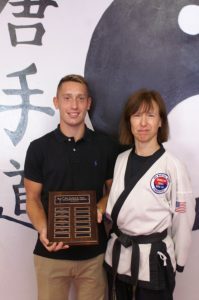 Applicants for the award must be a member (or the child of a member) of USA Martial Arts or one of the associated Parks & Rec programs throughout Connecticut. Please see the Application Form for additional eligibility details and requirements. 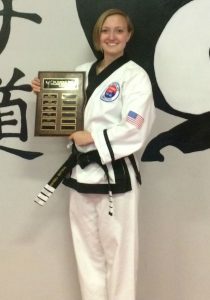 To be considered for the 2019 award, completed applications must ARRIVE at USA Martial Arts in Woodbury by 12:00 PM, APRIL 13, 2019 or be POSTMARKED by APRIL 9, 2019. 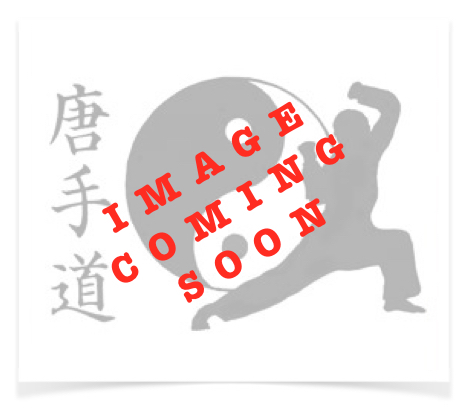 The Scholarship would not be possible without the support of the USA Martial Arts family. Cash donations can be forwarded to USA Martial Arts in Woodbury. Stay tuned to our News & Events page for details about upcoming fundraising opportunities.